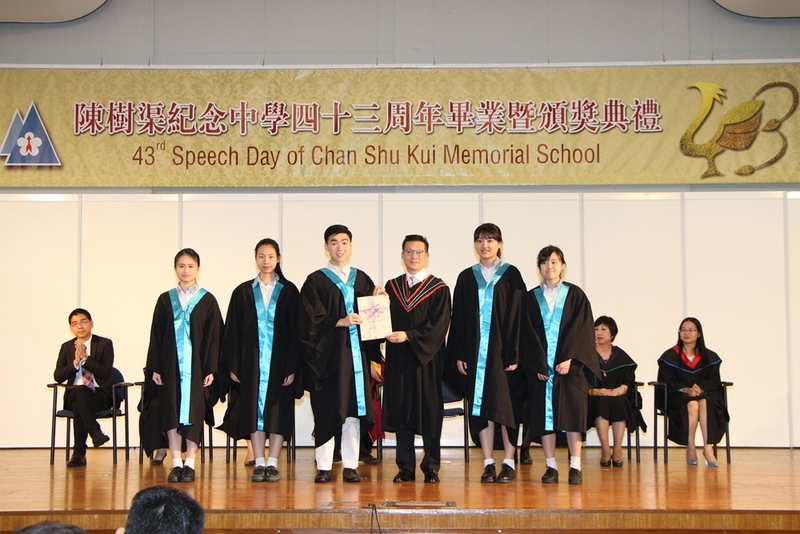 Scholarships are awarded to students with outstanding performace. Our school has put in place a school fee remission scheme offering different levels (full, 3/4, 1/2 or 1/4) of fee remission to students in need based on the eligibility criteria such as household income limits set by the Student Finance Office (SFO) (http://www.wfsfaa.gov.hk/sfo/en/index.htm). Needy students, including those receiving the Comprehensive Social Security Assistance and/or financial assistance provided by the SFO, could apply for school fee remission, textbook subsidy and/or school uniform subsidy. The School will give special consideration to applications from students with special/urgent financial needs. Application forms are obtainable from the General Office. Applicants will be informed of the results within one month after submission of application.